As Mother Nature ushers in the warmth and rain of spring, we’d like to take a moment to reflect on the winter here at Abbott’s Mill Nature Center. A view of Abbott’s Mill from across the Pond. This year’s winter held a tight grip on southern Delaware, bringing a few feet of snow, and steady dose of cold, crisp air. Despite the Old Man’s best efforts though, we had several visitors that helped ease the freeze. Abbott’s Pond was frozen until early March, but hosted quite a large flock of Ring-necked Ducks diving for vegetation to prepare them for the migration to their northern mating grounds. Ring-necked Ducks paddling across Abbott’s Pond. There was a Red Shouldered Hawk that kept constant watch over the forest surrounding Johnson’s Branch. A Red Shouldered Hawk perches in wait for prey. Even the trees and plants, barren of leaves and succumbed to winter’s cold blow, were able to share their beauty. The sun breaks through the swampy tree line of our Issacs-Greene Preserve. 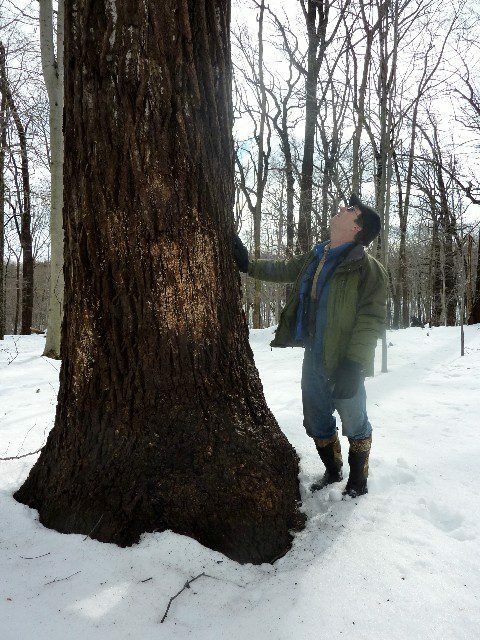 Our giant 5 in 1 Tulip Poplar stretches for the heavens, gleaning the day’s fading rays of sun. 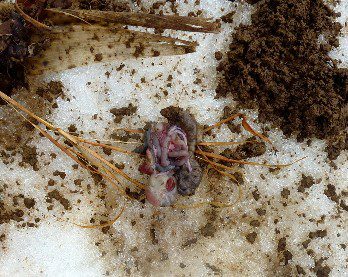 One of our first signs that spring was on its way was the little purple and green heads of Skunk Cabbage popping up through the snow, literally and figuratively melting the snow away. 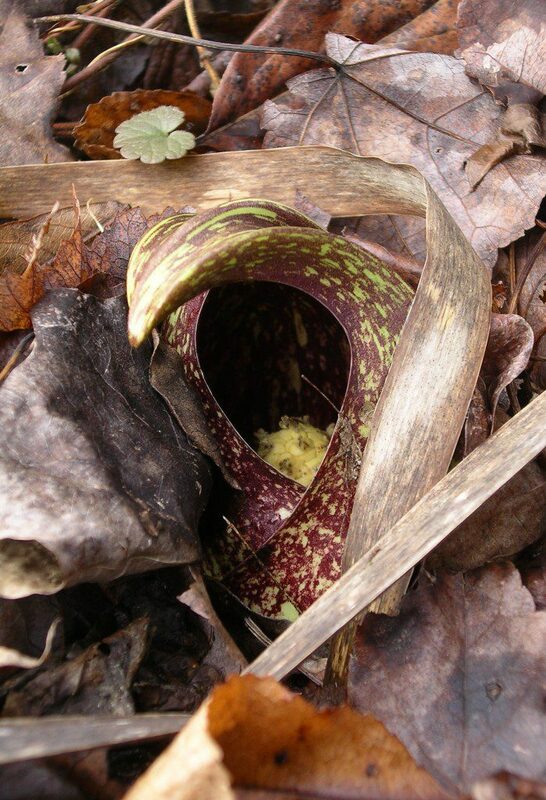 Skunk Cabbage, Symplocarpus foetidus, is able to heat itself to almost 60° F through an internal chemical process. 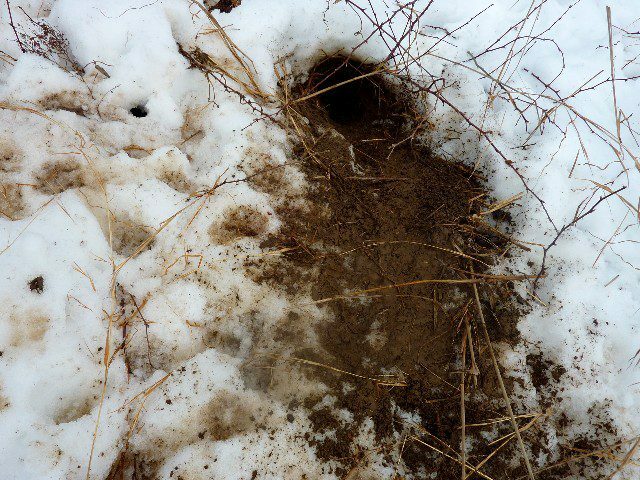 This heat not only melts the snow as it emerges, but provides a warm hiding spot for insects. Lastly, this year’s winter also brought a new Manager to Abbott’s Mill Nature Center. Matt Babbitt joined us in December 2014 and brings with him a passion of teaching and exploring by way of Virginia, California, New York, the islands of Chesapeake Bay, and most recently, Washington, DC. 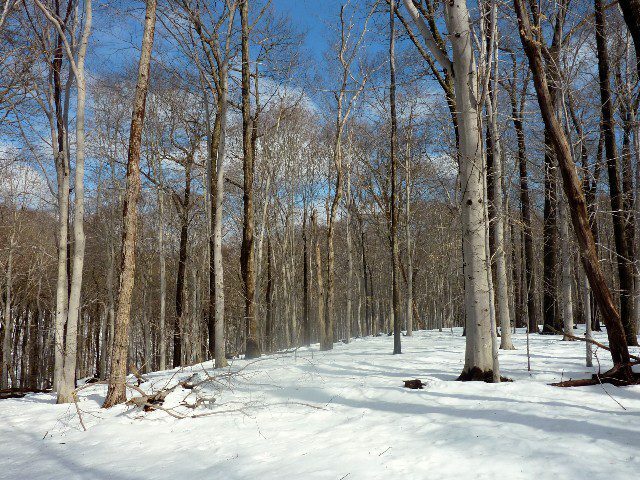 Now that Old Man Winter’s grip has finally loosened, we invite you to come visit us at Abbott’s Mill Nature Center and explore our 500 acres of forest, swamp, meadow, pond, stream, and wetland ecosystems. The wonders of spring wait for your arrival! Abbott’s Mill Nature Center, located at 15411 Abbotts Pond Road, Milford, DE, is open Monday through Friday from 9 am – 4 pm, with public trail access 7 days a week from dawn until dusk. Starting this April, the Visitor Center will also be open on Saturday and Sunday from 12 – 4 pm. During all of this snow we are getting, it is a good time to keep the bird feeder stocked and to actually watch what is going on. Birds are more tame at the feeder during bad weather, and it makes for an excellent photography session. Enjoy the photo collage of birds I photographed at my feeding station recently. Northern Cardinals zip in and out of the feeding station throughout the day during bad weather. 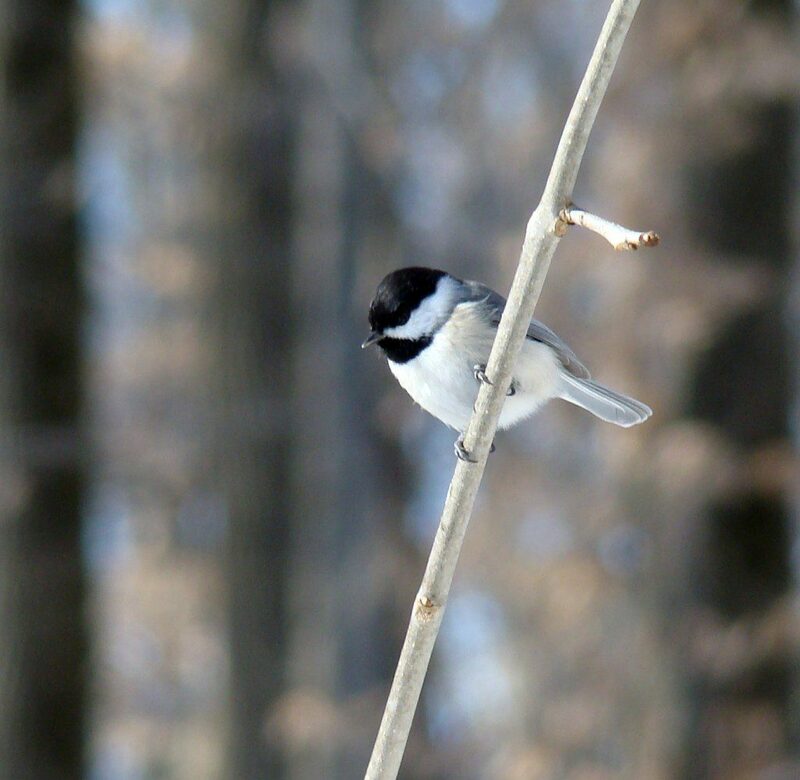 Carolina Chickadees are our local chickadee species. Black-capped Chickadees visit Delaware in some winters, but this winter I have only seen one of them. 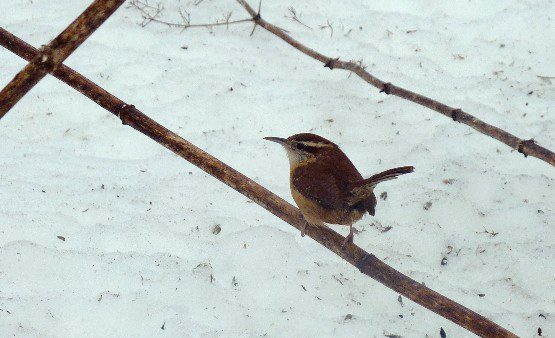 Carolina Wrens will visit the feeder as well, especially if you put out a suet cake. However, they will also eat some seeds. 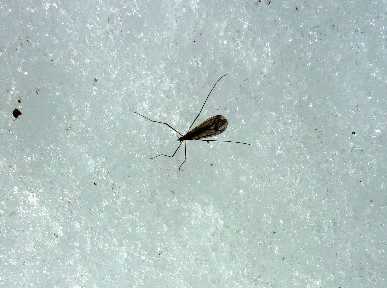 This species has historically had population crashes during severe winters with deep snow. 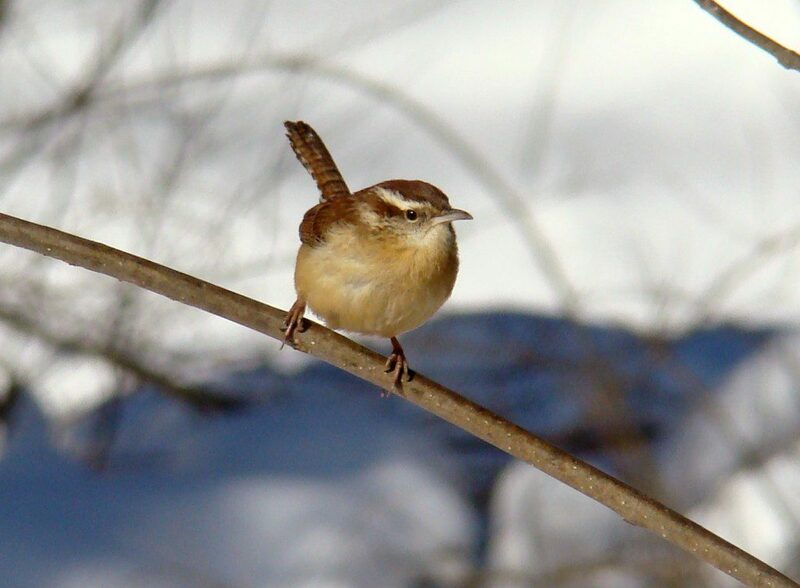 We will see what Carolina Wren populations look like in our area after this winter. 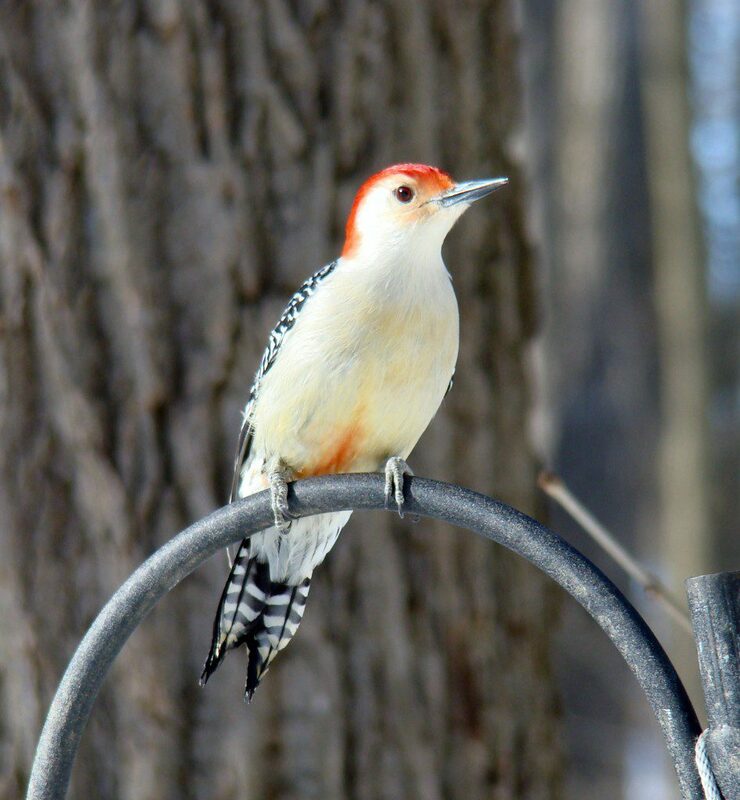 You can actually see the red belly of this Red-bellied Woodpecker! 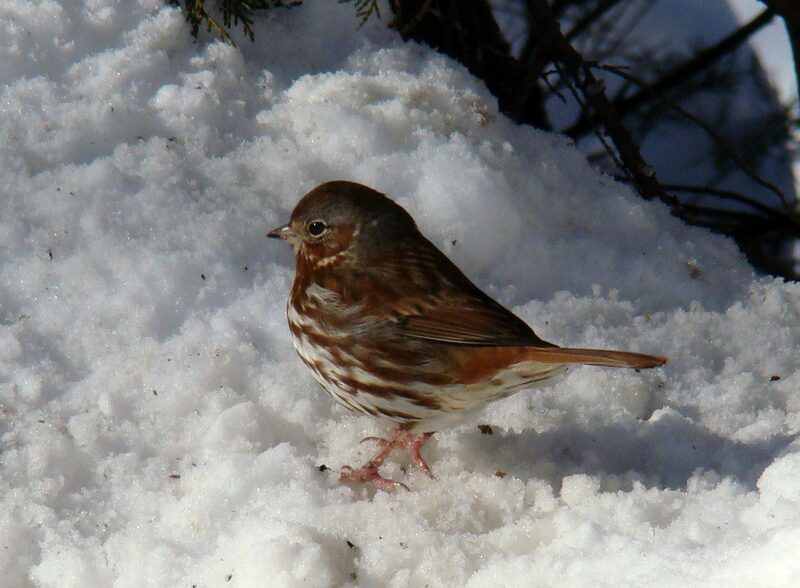 This Fox Sparrow had not visited our feeder all winter until the big snowstorm last weekend. We also had an Eastern Towhee and a Field Sparrow that made a first-time appearance after the snow. Birds will find your feeder from the surrounding countryside when weather conditions make it tough to find natural food. 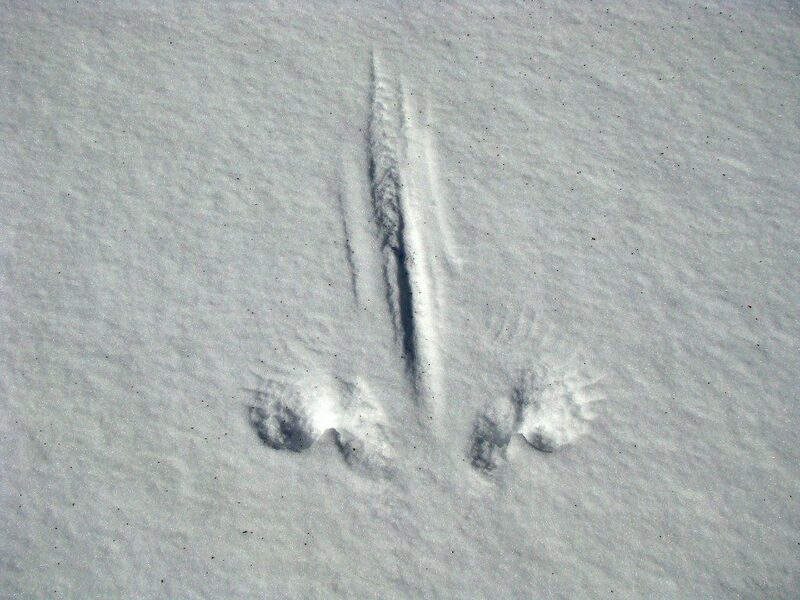 After the snow stops falling, look in your yard for prints birds and other animals left behind. 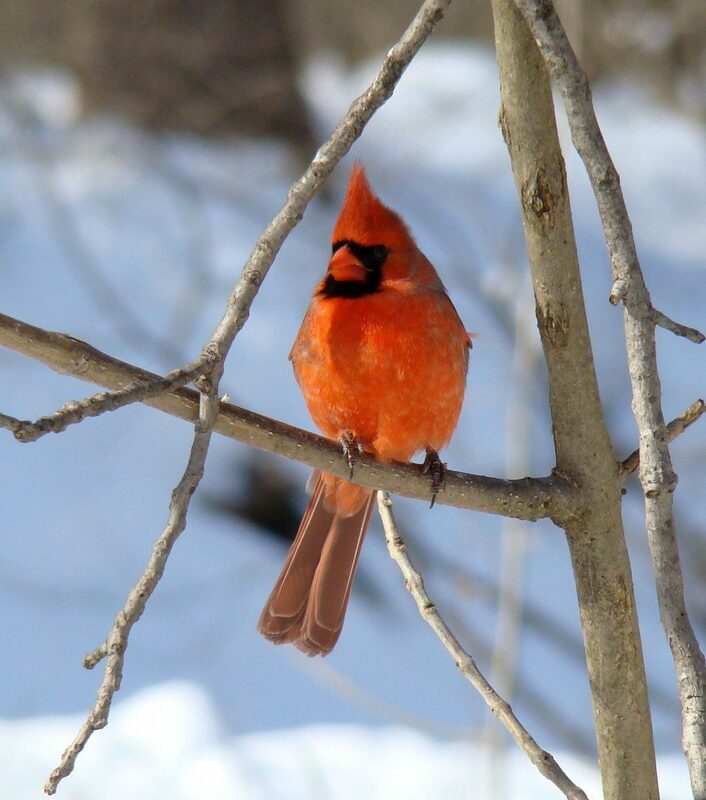 Participate in the upcoming Great Backyard Bird Count this Friday through Monday, February 12-15. Bird in your yard or a nearby park and report your sightings at the above link. Join us Friday, February 12th for the Breakfast and the Great Backyard Bird Count program at Ashland Nature Center. Enjoy a diner-style breakfast, then go out to look for birds with us. At the end, we will report sightings for the count. It is $15 for DNS members and $22 for non-members. Sign up at the link above or call (302) 239-2334 ext. 115 to let us know you are coming by Thursday afternoon.